Osteopathy is an established system of diagnosis and manual treatment which is recognised by the British Medical Association. In 1993 it became the first complementary health care profession to be given statutory recognition, so giving patients the same safeguards they have when they consult a doctor or dentist. Osteopathy is an established form of manual medicine involving examinations, diagnosis and treatment. • It considers the importance of the musculoskeletal system to overall health. • It takes into account the patient’s history and lifestyle. • Treatment is gentle, safe and non invasive. • The aim of treatment is to alleviate pain and distress, to restore normal function and to prevent recurrence. Typically, we would expect to see considerable improvement within two to six treatments, although sometimes a single treatment is sufficient. However, your treatment plan is unique to you, and symptom resolution will depend on the nature of your condition and how you respond to treatment. Your first consultation will last one hour. A case history will be taken. This is followed by postural and mobility assessments. Then your condition and the best approach to its treatment will be explained. Treatment is started in your first consultation. Subsequent consultations last forty minutes. You are welcome to bring along another person to accompany you during treatment. During assessment and treatment you can either change down to underwear or alternatively bring along a pair of shorts and a vest top. The osteopath focuses on the way the body inter-relates with its parts: bones, muscles, nerves and organs. They diagnose and treat faults, enabling the body to restore to normal function. 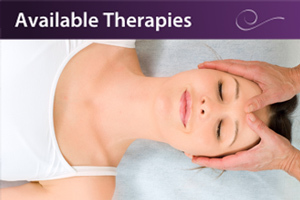 Treatment may include manipulation, soft tissue work, massage or gentle cranial sacral techniques. The cranial approach is increasingly being considered as a treatment of choice for people of all ages. Babies and young children can suffer from complaints attributed to mechanical strains acquired before or during birth. These earlier strains may manifest themselves in later life. This is a gentle and suitable method of treatment that can also be used with the frail and elderly. All of our osteopaths offer a free 20 minute spinal or baby check. 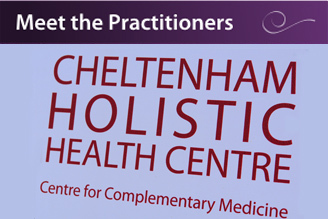 Lucy Carden is a Registered Osteopath and Cranial Osteopath. 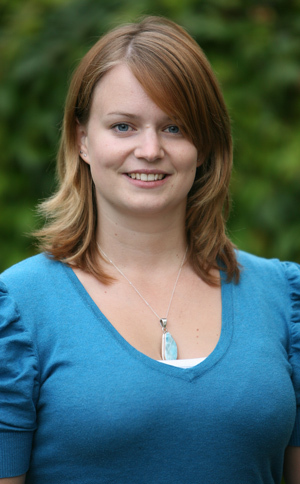 She graduated from the European School of Osteopathy in 2006 with a 2:1 degree in Osteopathy. She is a member of the British Osteopath Association and registered with the General Osteopathic Council. She has a particular interest in women health; relating to pelvic pain, painful periods, pregnancy, post-partum, stress incontinence, menopause and the ageing body. Working Days: Lucy works every Wednesday, Thursday and alternate Saturdays. 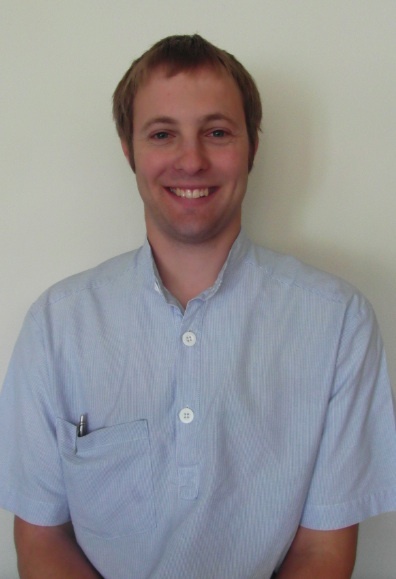 Stuart graduated from the European School of Osteopathy in 2006 and is registered with the General Osteopathic Council. He has experience in using a large variety of osteopathic techniques to treat a range of conditions in patients of all ages. Since becoming a father in 2010 Stuart has had a great deal of success and enjoyment in treating babies suffering from many complaints. He has since become a member of the Sutherland Cranial College and is participating in their postgraduate programme to further refine his skills in the cranial and visceral field to aid both children and adults. 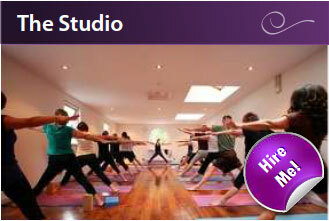 For more information, please visit Stuart’s website: www.wilsonosteopath.co.uk.